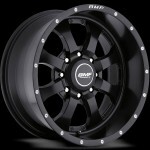 BB Diesel Performance offers excellent prices and professional installation on all custom wheels and tires. 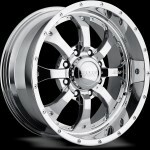 We currently have a nice selection of BMF Novakane Wheels. 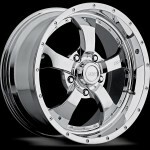 BMF Wheels has created a truly unique and performance-driven line of wheels for the off-road and lifted truck enthusiast featuring an innovative fusion of forged wheel styling with cast wheel technology. 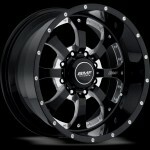 The BMF Novakane wheels are just one of many series being offered to the truck and off-road enthusiasts. 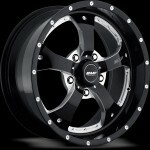 All BMF wheels feature aggressive and bold designs with STEALTH, “Death Metal” Black and PVD (chrome) finishes. 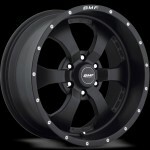 Every BMF wheel is manufactured using a proprietary multi-axis CNC machining process. 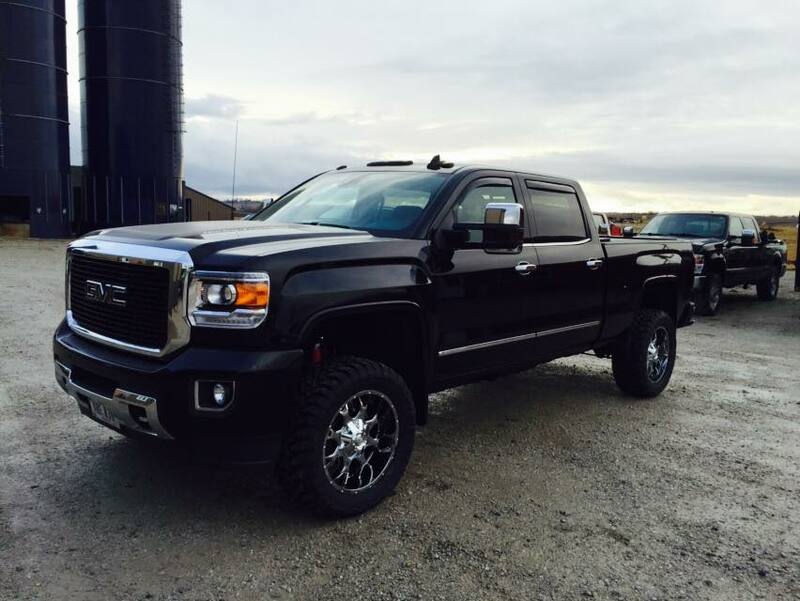 This process is so unique that BMF has a utility patent pending. 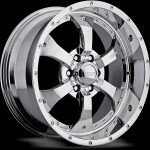 These ground-breaking innovations produce a true three-dimensional look that is second to none. 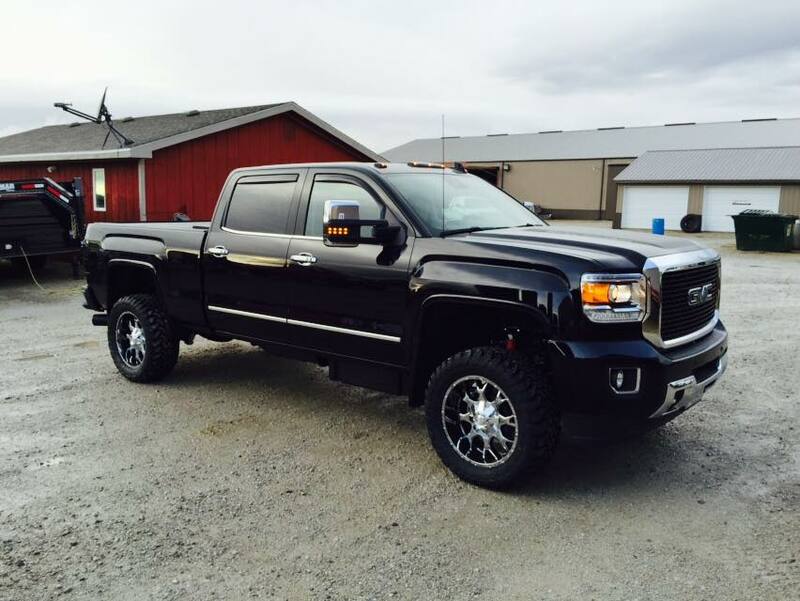 All BMF wheels are engineered to exploit the longest and straightest rim lip possible, and are all TPMS sensor compatible to meet OE specifications. 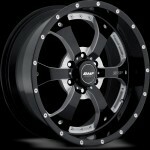 Call 641.278.0157 or email bbdiesel@ymail.com for price and installation appointment. M-F 8:00 a.m. to 5:00 p.m.